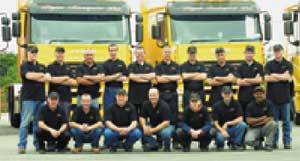 Flynn Transport Ltd. specialises in the transportation of waste from transfer & recovery facilities. With a vast wealth of experience Paul Flynn, Managing Director, has spent more than 20 years working in the waste industry and is never more than a phone call away to help you manage your waste transportation needs. 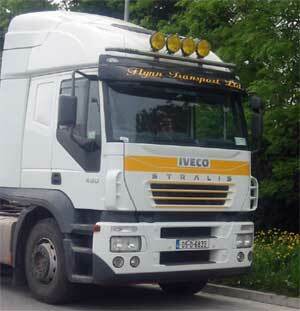 Flynn Transport Ltd. prides itself on its up to date vehicle fleet and with Waste Collection Permits in 95% of Ireland and nearing 100%, Flynn Transport Ltd. is also a registered transporter of waste in England, Wales, Scotland and Northern Ireland.